You may have already seen a fascinating image that shows two pictures overlapping each other. For those unaware, it’s called Double Exposure photography. It is a photography technique where the camera film is exposed to different images, creating the effect. Overtime, Double Exposure effect has become popular with its attractive aesthetics and abstract composition. The good news is you don’t need any camera to make this effect. You just need Photoshop with good practice and you’re good to go. For this post, we have gathered exciting tutorials For Photoshop that will help you sharpen your skills and achieve this effect. Scroll down and have fun while learning a few techniques in Photoshop. 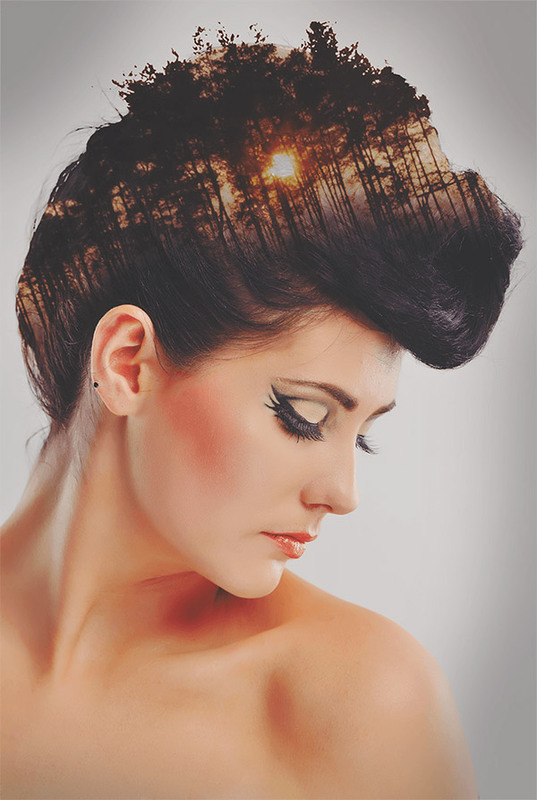 This tutorial will teach you how to create a double exposure effect from cropping the model to making a duotone style. This next tutorial has a slow and clear pace that will let you have an easy time following and understanding the steps. 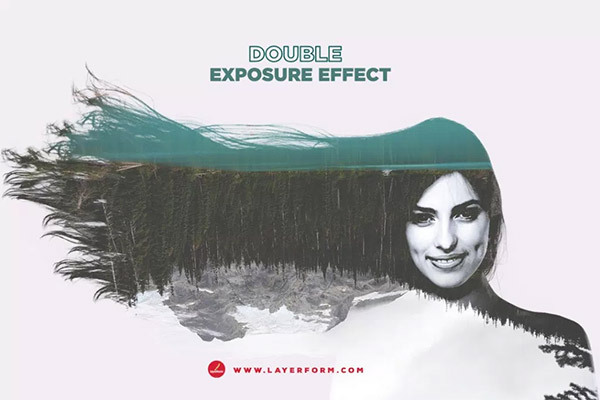 Here you will create a double exposure effect of a fox on Photoshop CC. It doesn’t have a vocal instructor so it’s more of a ‘watch-and-follow’ tut. In this tutorial, we’ll see how to create a wonderful double exposure effect using two different images and blending them together in Adobe Photoshop CC 2017. 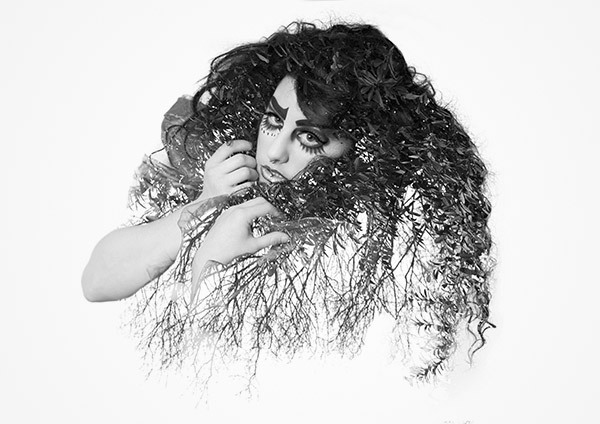 This video tutorial will help you create a surreal double exposure effect in Adobe Photoshop. It uses RGB channels, levels, brush tools, blending mode, and more. The tut shows you how to tweak camera raw filter if you have an HDR photo. It also uses clip techniques, various blending modes, etc. You will be using stock images, adjustment layers, masks, gradient maps and other basic Photoshop tools in this tutorial. This video will explain to you how to combine a man image and two city images, make precision among all the images, and how to set adjustment the color of each images. This video tut uses various techniques that are available in Adobe Photoshop CC 2017. It will teach you some combinations of blending modes and layer masks, to say a few. 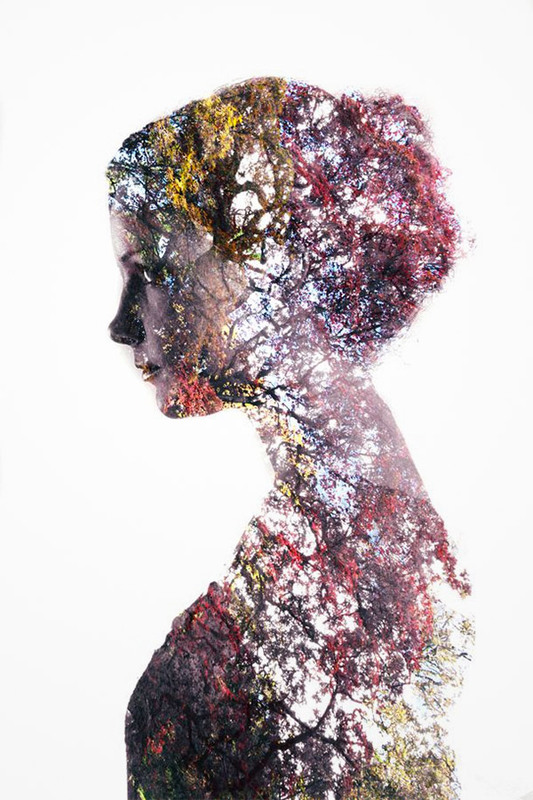 Learn how to create a double exposure effect in Photoshop, using two images, selection methods, layer masks, adjustment layers, and more. Here you have a simple tutorial that will show you remove unnecessary parts of a background and blend these two images beautifully. Here you’ll see a combination of a male model and a cityscape. It also has a light texture added for more aesthetic kick. 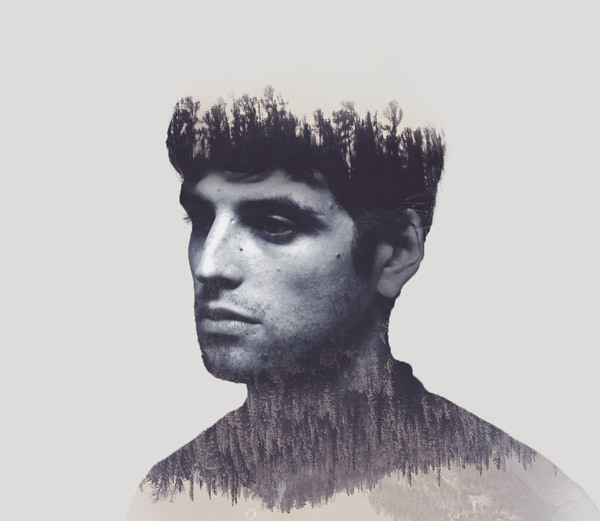 This tutorial will help you create a trendy double exposure effect in Adobe Photoshop with the help of blending modes and clipping masks in a few steps. Blend two existing photographs together with the help of some simple clipping and masking techniques. 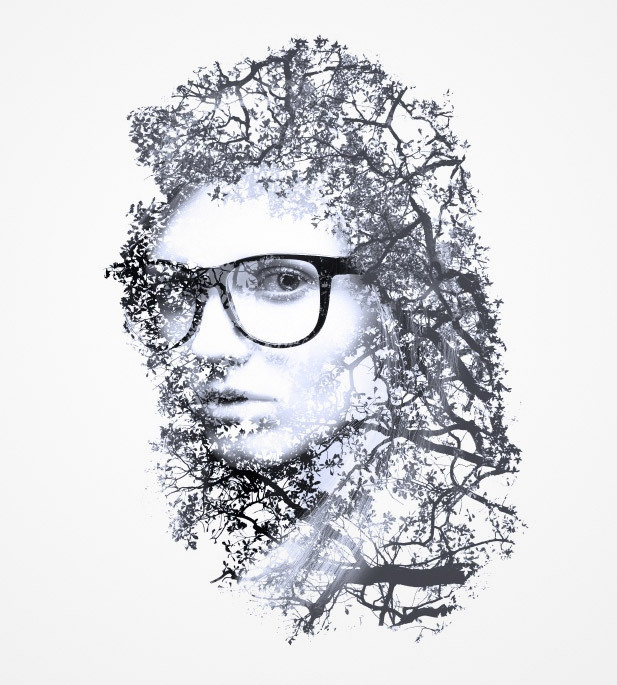 This tutorial will show you a simple process to achieve a double exposure effect. This tutorial will teach you some intricate techniques that you can apply to just about anything, including vector masking and using the powerful, yet understated refine edge feature of Adobe Photoshop. 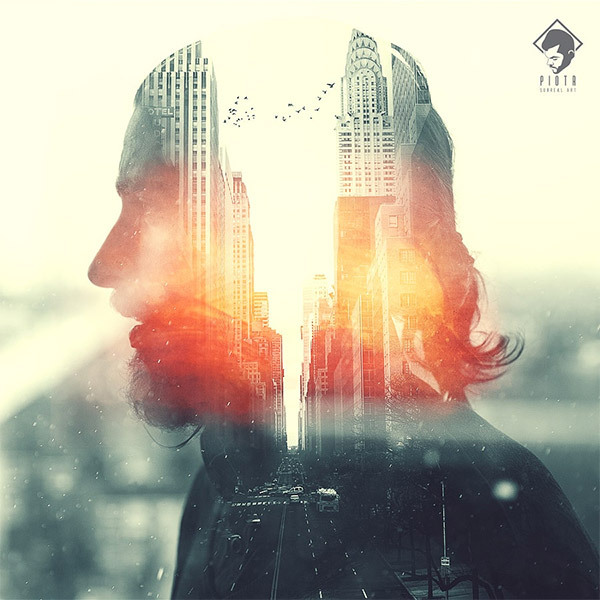 In this quick tutorial you’ll know how to combine images with easy blend mode effects to create striking double exposure portrait. 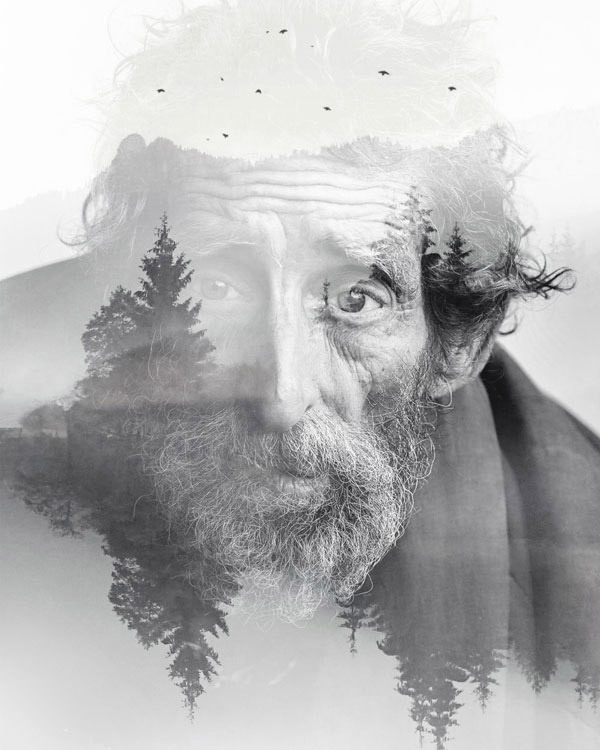 This tutorial will show you how to create a double exposure effect using several stock images, masking and layer modes. This tut will walk you through the process of creating double exposures in Photoshop, as well as showing you two quite different possible outcomes from the same first image. 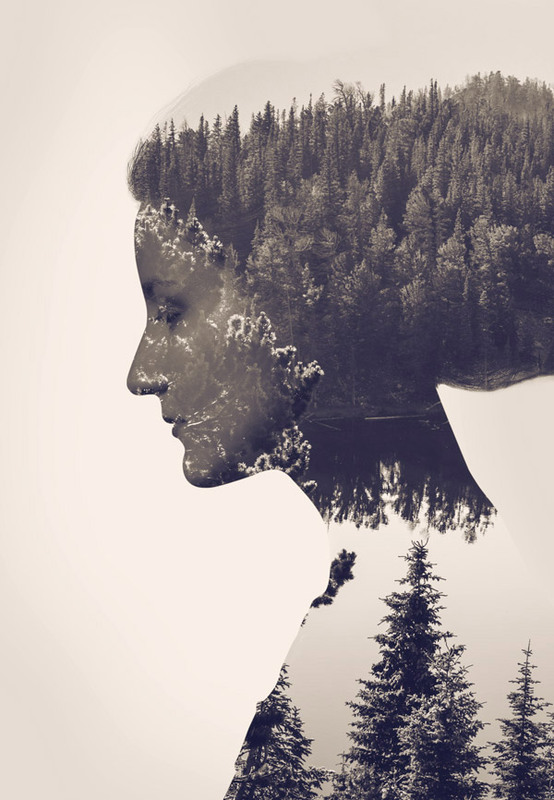 This one contains 17 simple steps to create a stylish double exposure photo.